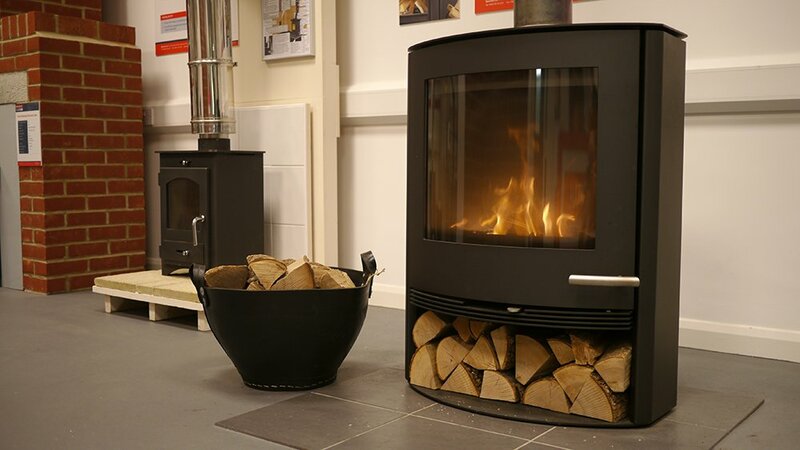 The HETAS Retail and Awareness course is a foundation level course for anyone interested in solid fuel, wood and biomass technology. 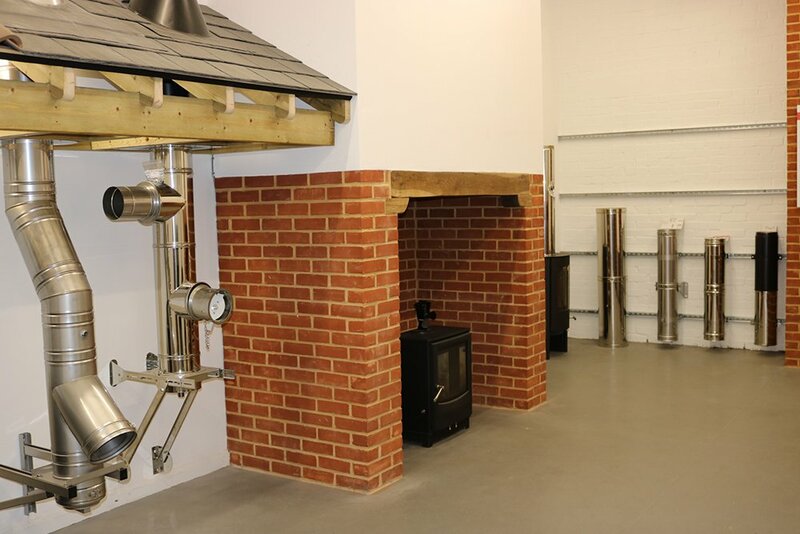 This course is for candidates who wish to install, service and maintain solid fuel appliances. Upon successful completion of the course a training certificate is awarded enabling the candidate to apply for registration with HETAS on the competent person registration scheme. 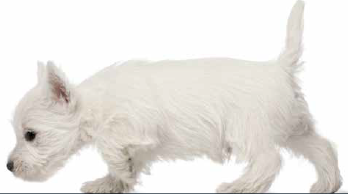 HETAS Refresher Courses have been available since February 2013 from Approved Training Centres in England and Wales. 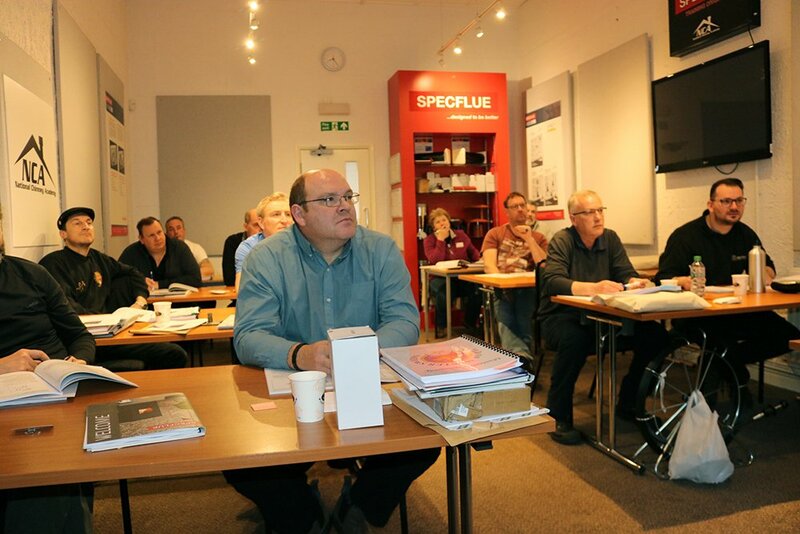 Installers will be required to attend refresher training every five years. This is a mandatory requirement for all Competent Person Schemes. Biomass appliances and systems are becoming increasing complex. 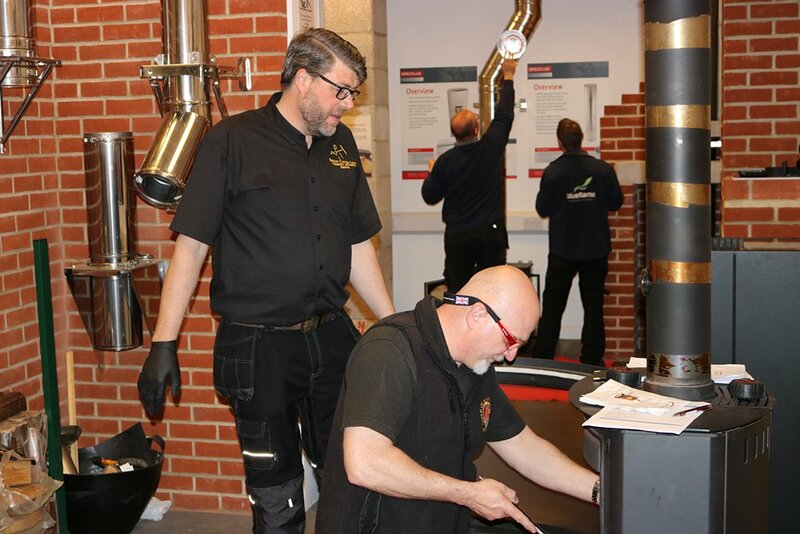 In response to demand from installers, HETAS has introduced the biomass course to enable installers to develop the knowledge and skills required to select, install, commission, service and maintain biomass appliances and to demonstrate the competence required for membership of installer certification schemes. 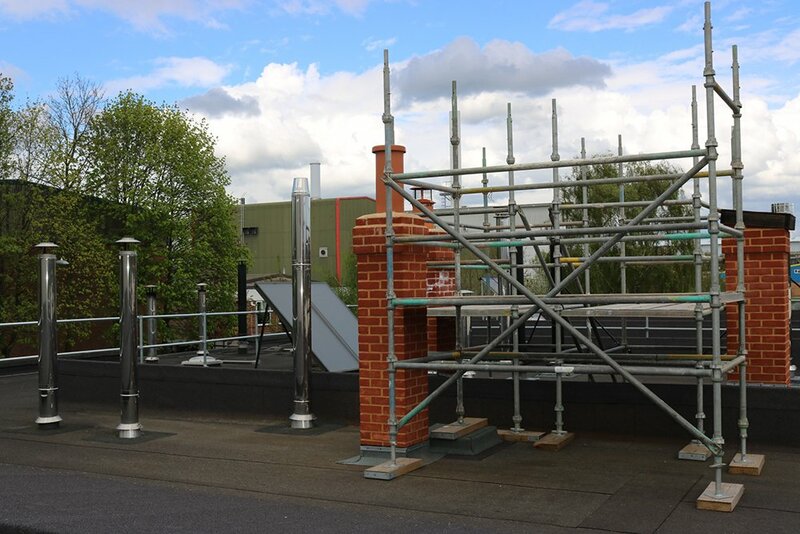 The primary purpose of this course is to provide training for the installation and testing of twin wall rigid system chimneys in residential properties. 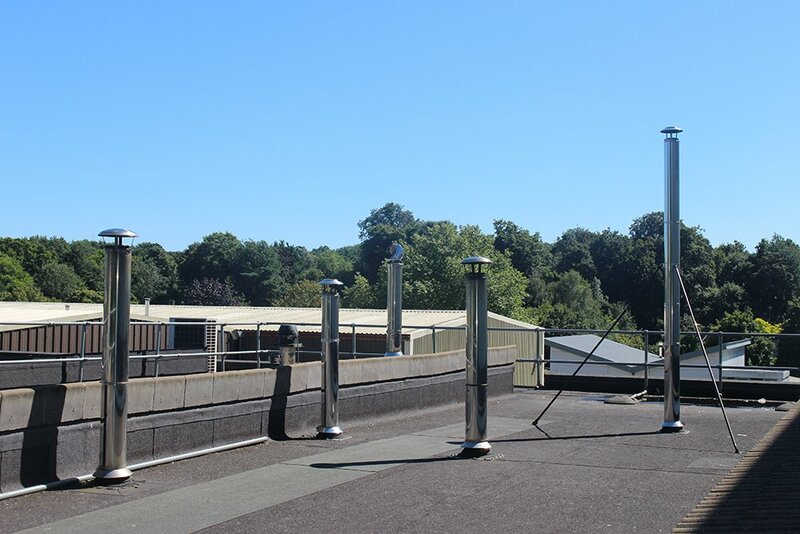 The course covers internal and external installations. 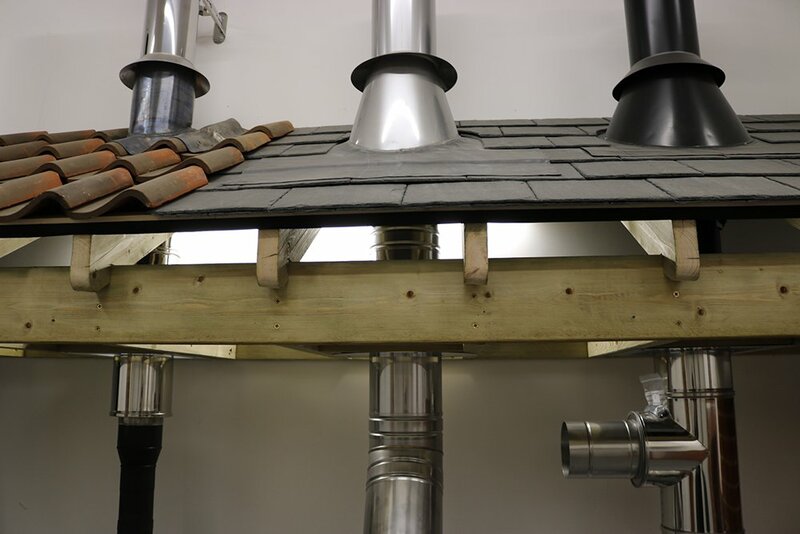 In addition, the course also covers system chimney design principles and methods. 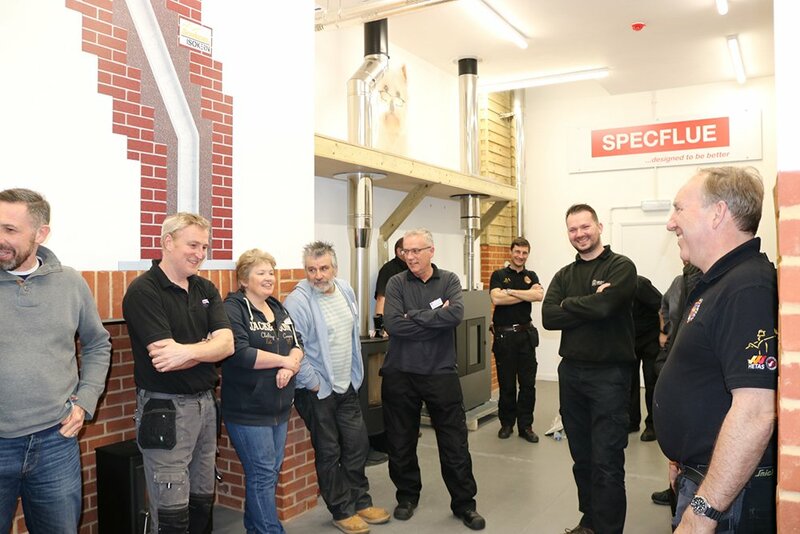 This course is aimed at candidates who have completed the H003 Dry Appliance Installer course and who wish to expand their knowledge to include the installation of automated dry pellet stove appliances. 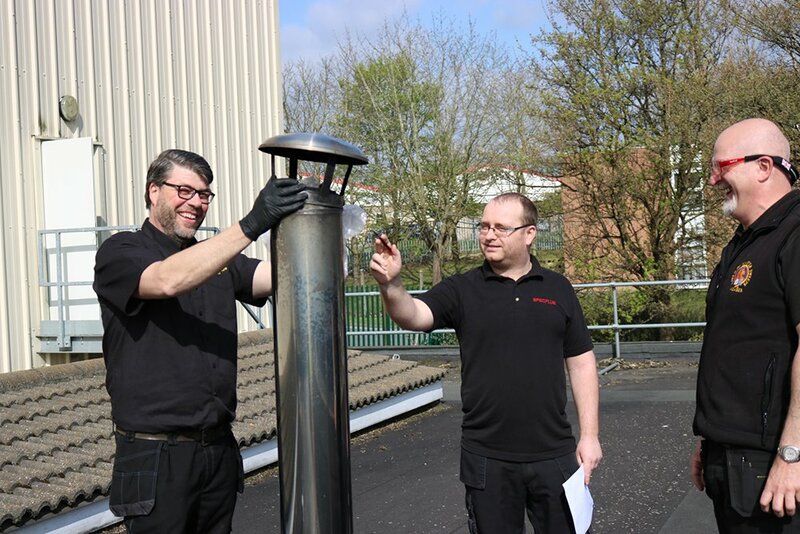 This course is designed to ensure engineers are equipped with the knowledge and practical skills to maintain and service solid fuel appliances services, and has been developed with the three HETAS recognised Chimney Sweep Associations. 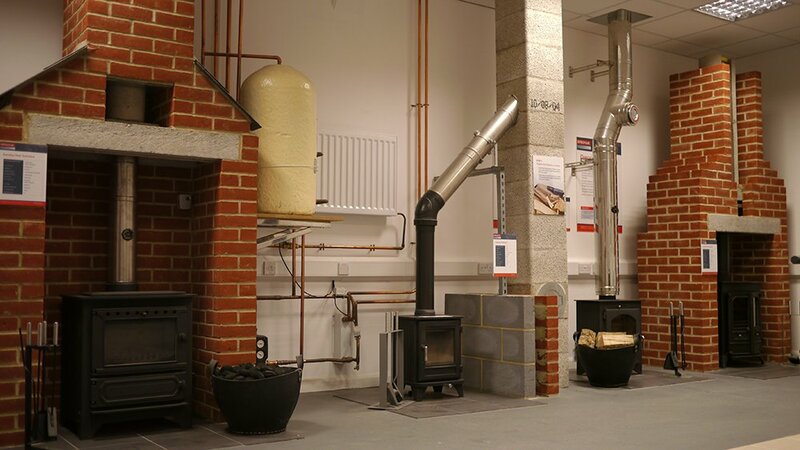 This course is for candidates who wish to install, service and maintain solid fuel appliances, but have had little exposure to the industry, or candidates who think they would benefit from a more practical course.